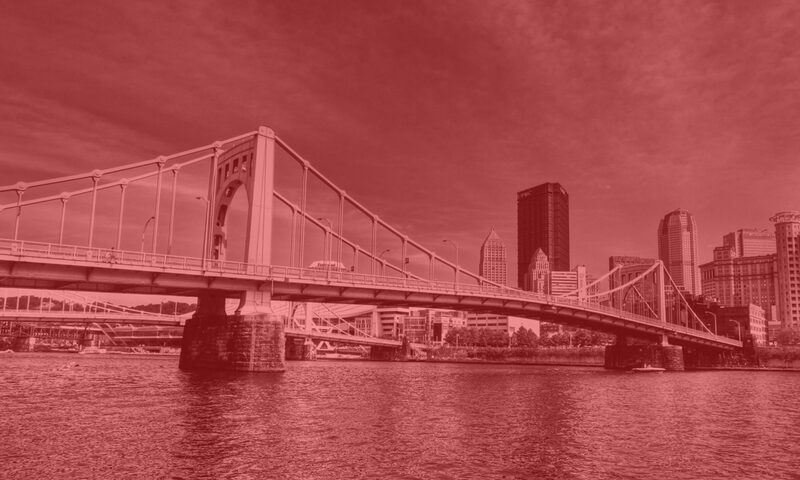 We, the members of the Pittsburgh chapter of the Democratic Socialists of America, believe healthcare is a universal human right, and are committed to the fight for health justice. As socialists we recognize that the interests of the private health insurance industry are in conflict with the needs and rights of the people. The profit motive of the industry leads inevitably to the exploitation of the sick and is a hindrance to the efficient and equitable delivery of quality care for all. With this in mind we condemn Donald Trump’s “Executive Order Promoting Health Care Choice and Competition Across the United States” along with his decision to stop federal payment toward ACA cost-sharing subsidies. Although the Patient Protection and Affordable Care Act does not eliminate private interests from our health care system, it does provide significant protections. Among other things it prohibits discrimination by insurers against those with pre-existing conditions, provides cost-sharing subsidies for the economically disadvantaged and virtually eliminates “junk insurance” plans by setting “minimum essential coverage” standards. Donald Trump’s executive order undermines these ACA protections. The executive order opens the door for limited-duration insurance (a type of insurance meant to fill temporary gaps in coverage) and association plans to “compete” in the market with ACA compliant plans. These plans may attract individuals and small businesses with their low premiums, but can effectively bar patients with pre-existing conditions (one-in-four Americans) with prohibitively high costs or even refuse them coverage altogether. Prior to the ACA “junk insurance” plans like these typically had high copays and deductibles and were notorious for denying claims. If healthier individuals opt for these cheap plans with poor coverage, those who remain in the ACA exchanges will face increasing costs. Insurance companies may decide to leave the exchanges as they are faced with an insurance pool consisting of a higher percentage of sick patients. The future of the ACA exchanges would be jeopardized. It is no secret that this is the exactly the result that Donald Trump and many other republicans are hoping for. Trump promises relief, but for whom? Insurance companies will be relieved from their responsibility toward patients and free to pursue profit and investor interests, while many of us will face serious barriers to the healthcare we need and could lose access to that care entirely. In our commitment to fight for health justice, it is imperative that we help defend the health care access of millions of our fellow citizens. To that end, our chapter is reaching out to ACA and Medicaid navigators to help folks with precarious coverage, or no coverage at all, get signed up for the best plans available at an upcoming DSA event. We fight to defend the healthcare rights that we have, but we recognize that any healthcare system that treats illness as a commodity is bound to fail. As long as there is profit to be made in healthcare, there cannot be health justice. To be able to fight for the health and wellness of all people we must win a truly universal, single-payer healthcare system that guarantees coverage to all people. Presently millions of poor and underpaid workers who currently go without coverage, or never utilize the coverage they have because of prohibitive costs. A single-payer system will empower the labor force of this country by decoupling health insurance from employment, freeing American workers from having to take or remain at jobs they hate due to fear of losing health benefits, and improving the leverage of organized labor during collective bargaining with employers. And despite the false accusations of establishment politicians and corporate media, a single-payer system will be significantly more cost effective than our current one, and is the only way to effectively reign in the skyrocketing, market driven costs of healthcare in this country. Access to quality healthcare is one of the most fundamental rights of all people. Winning a single-payer system is central to our fight for health justice. Join us as we continue to educate, agitate, and organize to win single-payer healthcare!